This warehouse tariff allows the producer to deliver corn to designated StateLine Cooperative locations and then ship the corn ownership to other destinations. Halfa receipts will not be eligible for this program. A $0.03 per bushel service charge will be applied to all “self hauled” bushels not hauled out by StateLine Cooperative. 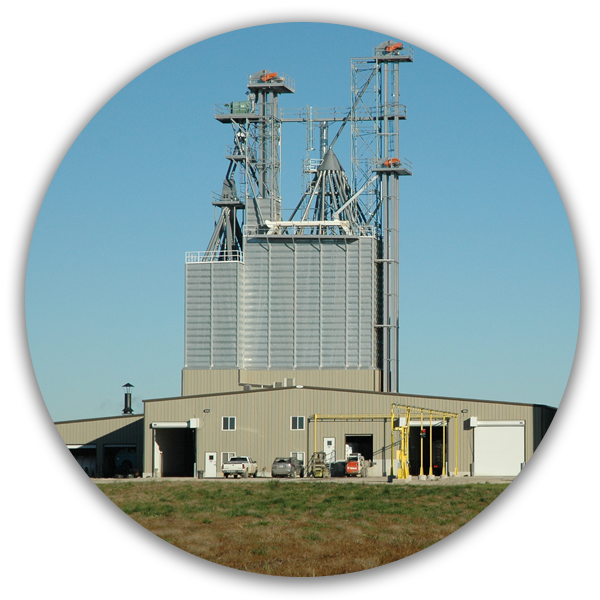 Prepaid $0.18 per bushel storage minimum covers the first 120 days of storage. All discounts and storage charges to be paid in advance. 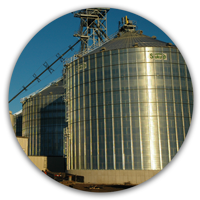 After 120 days, the storage rate is calculated at $0.001 per bushel per day, or approximately $0.03 per month. Corn will be delivered to ANY destination as per the farmer’s request. The farmer will be responsible for all truck freight charges that apply for delivery from StateLine Cooperative to destination, if hauled by StateLine Cooperative. Corn will be dried and shrunk to 14.0 percent moisture. StateLine Cooperative origin weights and grades to apply. Any weight or grade differences will be for the farmer’s account. StateLine Cooperative will guarantee to begin delivery no later than two weeks from notification; receiving capacity of the destination will affect the timing. Truck freight charges will be applied to all deliveries hauled by StateLine Cooperative. Truck freight charges will be subject to rate changes. Current rates will be applied to each delivery notification, current rates available upon request. “Self hauled” bushels must be removed from the same location as the warehouse receipt unless other arrangements have been made with StateLine Cooperative prior to delivery. Any over-delivery of “self hauled” bushels in excess of the warehouse receipt will be charged $0.30 per bushel and will be limited to one partial truckload. You must apply your bushels to the “Store & Ship Warehouse Receipt” tariff to be eligible for these rates.